Clogau Fairy Silver Drop Earrings. 3STFLE1. Become enchanted by these magical Clogau Fairy Silver Drop Earrings that are inspired by the mythical creates found in European folklore. These beautifully handcrafted silver and rose gold drop earrings contain the famous and rare Welsh gold that the Clogau jewellery brand has become so famous for. These breathtaking Clogau Fairy Drop Earrings boast an stunning heart shaped design, rose gold leaf decoration and sterling silver open detailing. 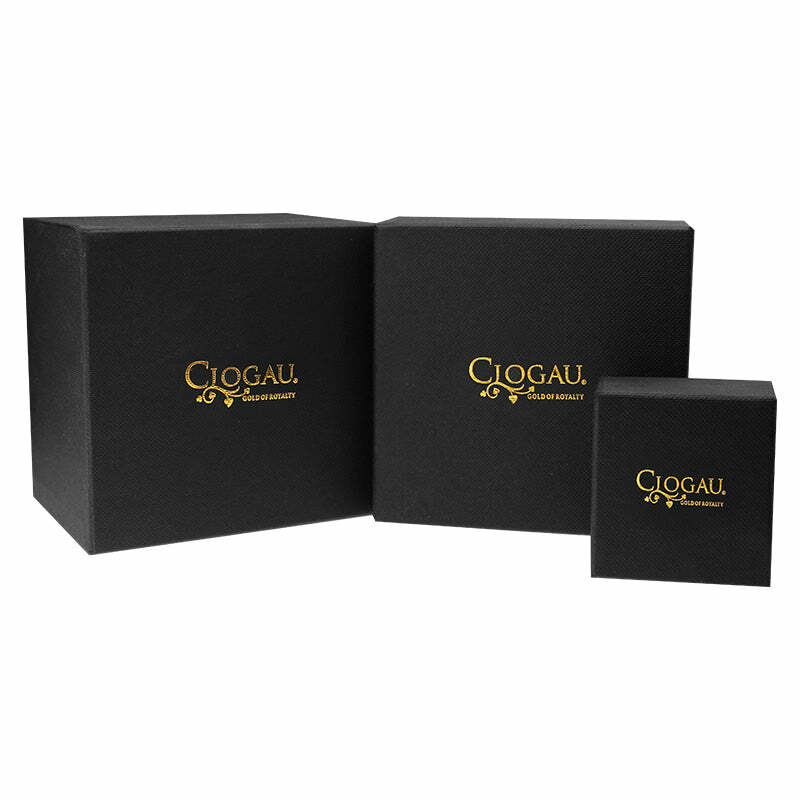 The drop earrings are fastened by classic lever back clasps and come delivered in elegant Clogau packaging.